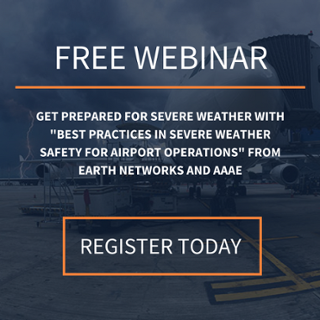 "Best Practices in Severe Weather Safety for Airport Ops | Free Webinar! 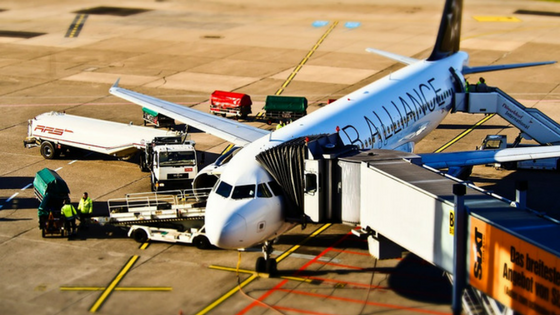 Safety is a top consideration for the aviation industry. 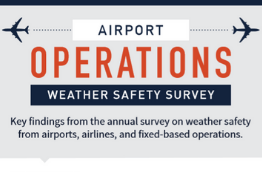 Lightning, wind gusts, and snow are all major concerns for airport operations teams. These severe weather conditions, along with others, can make landing, taking off, and ground crew operations dangerous. You can’t control the weather, so what’s the best way to handle these situations? Find out in our upcoming webinar with the American Association of Airport Executives. During “Best Practices in Severe Weather Safety for Airport Ops,” you’ll find out how to manage severe weather threats. 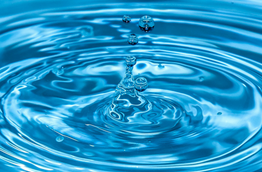 We’ll highlight the importance of immediate and coordinated responses and the best ways to achieve them. The webinar will also focus on how severe weather intelligence can help prevent injury to passengers and crew as well as damage to planes, buildings, and equipment. Another main area of focus for this webinar is severe weather and day to day operations. We all know certain weather conditions can cause planning headaches for those handling airport operations, so we’ll go over the best ways to reduce those headaches. Reserve your spot for free today by clicking on the image below. When you tune in on March 6th, you’ll hear from Mark Sprague. Mark is the C.M., Deputy Direct of Airport Operations and Facilities at St. Pete-Clearwater International Airport in the lightning capital of the United States: Florida. Attendees at “Best Practices in Severe Weather Safety for Airport Ops” will also hear from Earth Networks Meteorologist Steve Prinzivalli. You may recognize Steve from other webinars or our live coverage of the 2017 hurricane season. Together, the pair of presenters offer unique perspectives from both the airport operations side and the weather intelligence side. They’ll help airport operations team members understand more about why it is critical to monitor severe weather events. St. Pete-Clearwater utilizes an automated weather intelligence solution to protect employees, passengers, and infrastructure from severe weather. 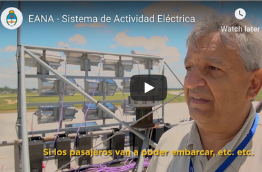 These tools enable the airport to improve safety and operational efficiency. Accredited Airport Executive: Please note that this webinar conference is worth 1 credit in the AAAE Continuing Airport Management Education Unit (CEU) program. This is a great opportunity to gain some useful and unique safety knowledge and continue your program.